MAAC Exclusive Interview: JAILBREAK’S JEAN-PAUL LY | M.A.A.C. 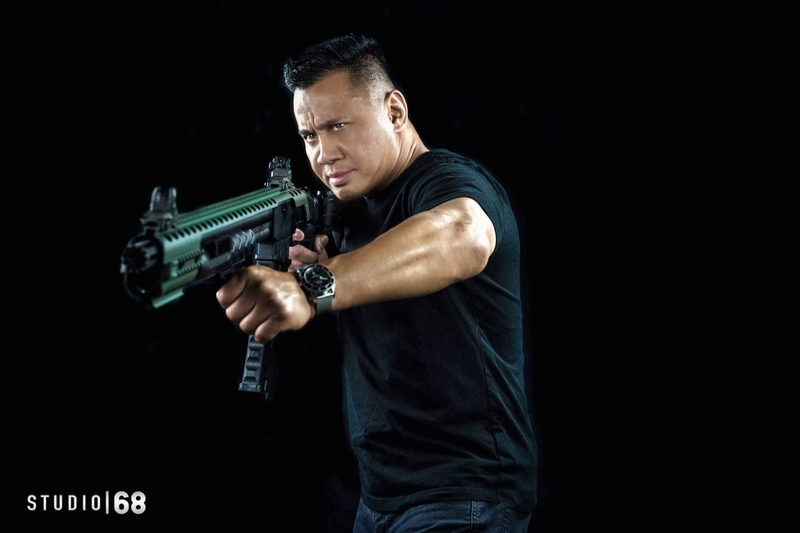 MAAC recently had the opportunity to speak with stuntman turned leading man JEAN-PAUL LY, who is headlining the upcoming Cambodian action-comedy JAILBREAK. 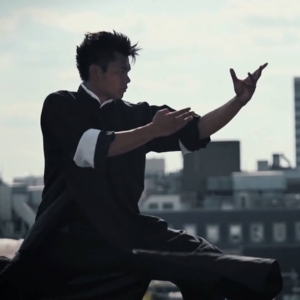 MAAC: Can you tell us a bit about your background and what inspired you to pursue being a stuntman/martial arts actor? 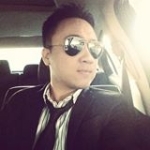 JEAN-PAUL LY: Hello thanks a lot for the interview! 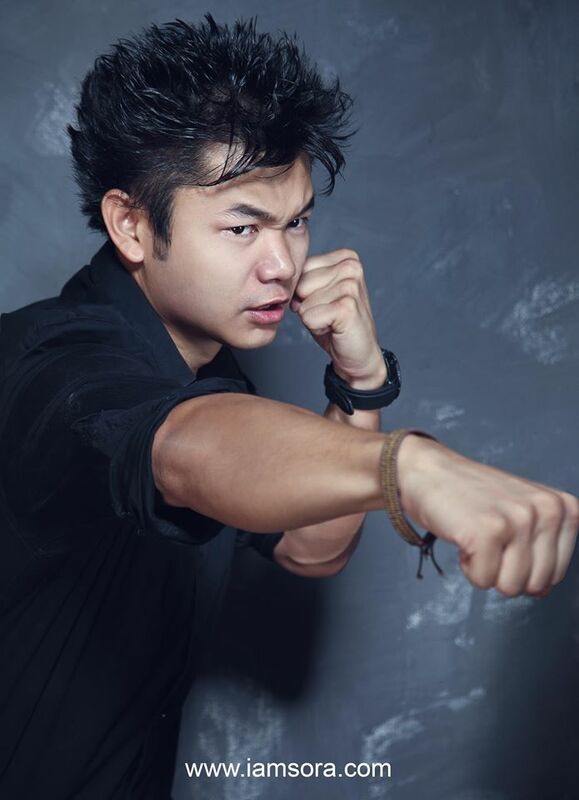 My name is Jean-Paul Ly, I am an actor and stunt performer, based in London with Chinese and Cambodian origins. 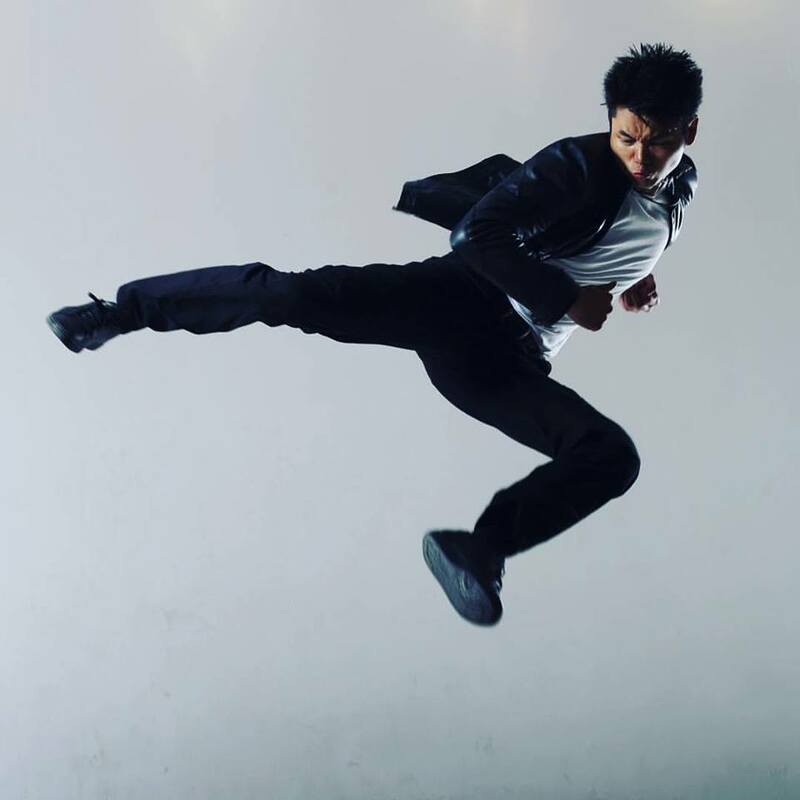 About my stunt work, I have been working on Marvel’s ‘Doctor Strange’ in the core fight team, ‘Lucy’, ‘Now You See Me 2’, ‘Street Fighter Assassin’s Fist’, ‘Grimsby’, TV’s ’24: Live Another Day’, ‘Cuckoo’, etc. I did my very first feature film as an actor on ‘Jailbreak’, a Cambodian action feature film which will be released on January 31st, 2017 in South East Asia. I have been practicing Martial arts since I was a kid, thanks to the influence of watching all the great martial arts movies around. That lifestyle and the knowledge I got from learning martial arts made me know more about myself and others. It brought so much into my life on a personal level, that I’ve always wish to share it to this coming generation. I started stunt work only 3 years ago, when I left my job in corporate business. I just couldn’t pretend anymore, I was crazy about martial arts and thought it was time to give it a try. So I just quit, and went to live in London, without any ideas on how to make it. Following the dream, somehow! MAAC: Wow, that is very inspiring! What type of martial arts do you practice? JEAN-PAUL LY: I have been practicing martial arts since the age of 5, and never stopped ever since, from traditional and modern styles: Hapkido, Karate, Capoeira, Tricking, etc. with a specialization for acrobatic kicking. 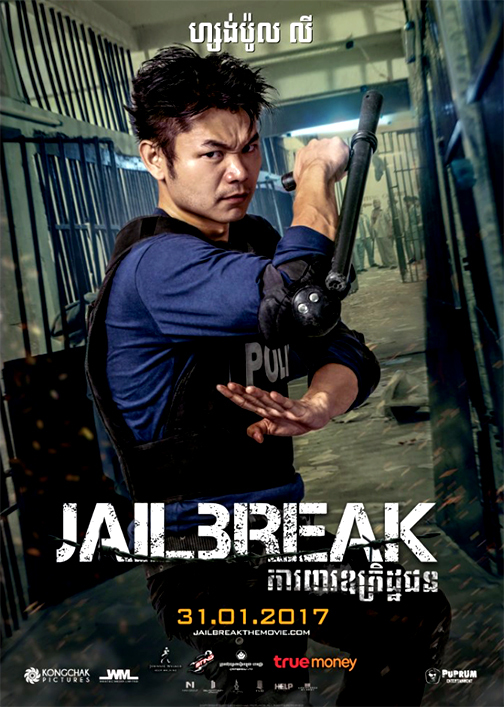 MAAC: If I’m not mistaken, “Jailbreak” is your first starring role in a feature length film. What is the biggest challenge for you as you transition from being a stuntman to leading man? JEAN-PAUL LY: Yes it is! It was a very tough, since I had to do many things at the same time: preparing the fights, training the actors, the stunt team and the extras, working on the action design, etc. It required a lot of organization and planning, but it was very rewarding at the end. I didn’t have any assistant at first, but I then had help from Jammy Chhun, the stunt coordinator on board, who did an awesome work. I wouldn’t be able to accomplish this without him and his team. Regarding that shift, from stuntman to lead role, it went all smooth and as expected. My work was kind of the same but I just added the acting bits, it felt very natural. I love acting as much as I love action, but I was always curious to explore that side. Jailbreak was a good opportunity to start with! 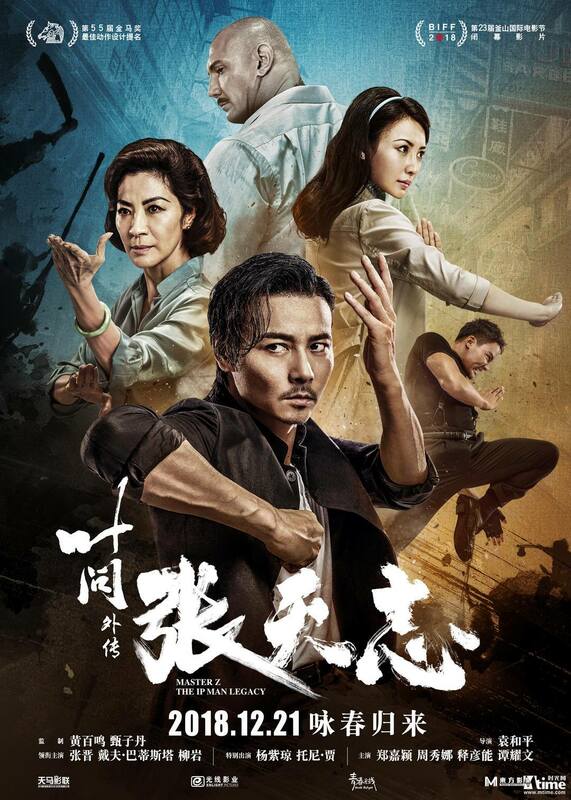 MAAC: Can you tell us a bit about “Jailbreak” and why martial arts fans should be excited for it? JEAN-PAUL LY: ‘Jailbreak’ is an action comedy, the very first of its kind for the country, and the biggest venture of Cambodian film-making into the action industry. 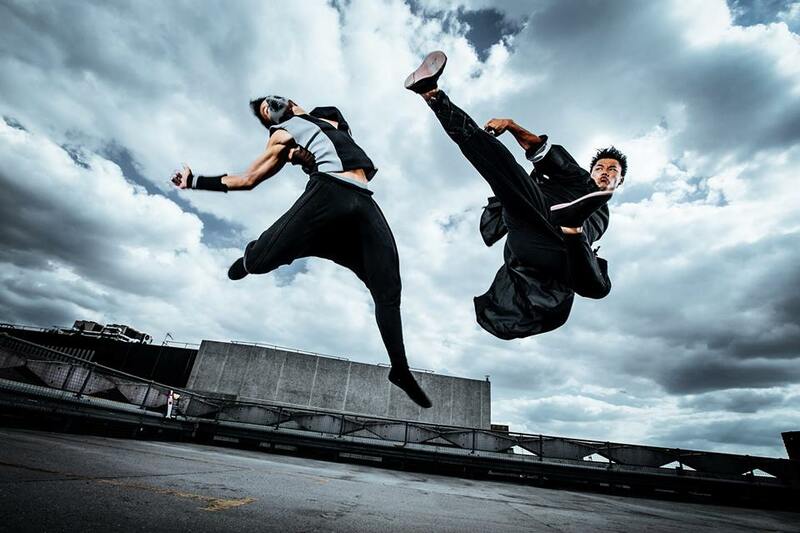 It will display the Cambodian martial arts BOKATOR on a greater scale, thanks to co-lead Dara Our and his team, blend with other styles to make an homogenous ensemble. We all worked really hard for it and put so much passion, and heart! One anecdote, I brought a stunt bag with pads on set for everyone, but we did some very long takes at some point so not everybody were able to be safe. Then I saw the stunt team taking cardboards, cutting them, and used it for chest protections, rolled newspapers and magazines and shove it into their sleeves to protect their elbows. I also had to train more than 70 background artists into stunts, for a month and a half, since we were lacking fighters. Some of them took really hard hits! It was so great to witness that passion and love for the action cinema. They really did their best and I am very proud of them. 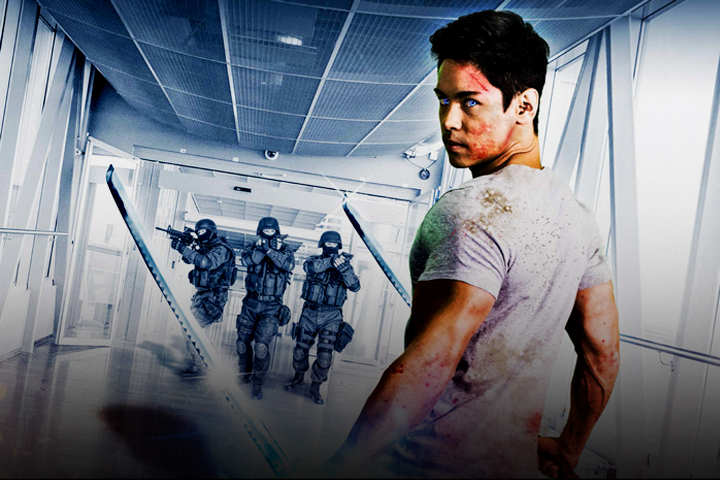 MAAC: Judging from the Trailer, the film seems to have a very “The Raid”-esque feel to it. Was that the intention of the filmmakers, to kind of make a Cambodian version of “The Raid”? JEAN-PAUL LY: It wasn’t intentional actually! I think the confusion was about the outfits, the isolated area, etc. But it is an action comedy, so by essence, very different from ‘The Raid’. There will be lots of jokes, comedy and humor indeed. I guess it looks alike from the outside but they are very different movies and content. By the way, a comparison with ‘The Raid’ is an honor in itself. 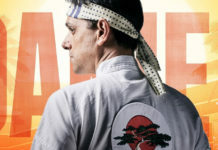 MAAC: Which martial arts actor is your dream collaboration and why? JEAN-PAUL LY: Ah! Donnie Yen is, by far, the actor with whom I would love to work with. He’s my biggest inspiration for many reasons: his career, modern free fight martial arts style on screen that I can relate to, charisma etc. I also really like Vin Diesel and Jason Statham. MAAC: When can U.S. audiences expect “Jailbreak” to be release in the states? JEAN-PAUL LY: I can’t say much about this but I know that the production is working on it right now. I will let you know as soon as I’m aware of it! MAAC: Lastly, can you give us a little tidbits on any future projects fans can expect to see you in? JEAN-PAUL LY: I am working on another feature film at the moment on pre-production stage. I can’t say much at the moment but this will be the greatest challenge I would face in terms of action sequences and performance. I will also work on some very ambitious action short films that would stand as pilots for feature film. MAAC: Awesome! Thank you so much for sitting down with us! We are very much looking forward to ‘Jailbreak’ and wish you the BEST on your future projects! 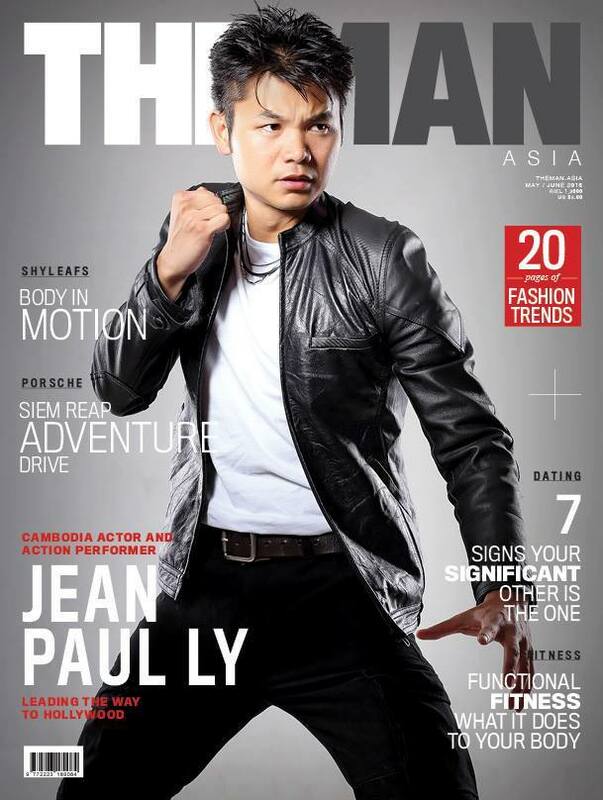 JEAN-PAUL LY: Thanks a lot for the interview, very grateful!